There’s good news out of Oculus today (and bad news for anyone that recently purchased a Rift) as the pioneering VR company has trimmed $200 off the cost of its Rift and Touch motion controller bundle. Key to the long-term success of virtual reality is getting the cost down, thus allowing more people to be able to get their hands on the technology. Oculus is well aware of that, hence their latest push. From today, you can pick up the Rift by itself for $499 and the Touch controllers for $99, down from $599 and $199, respectively. 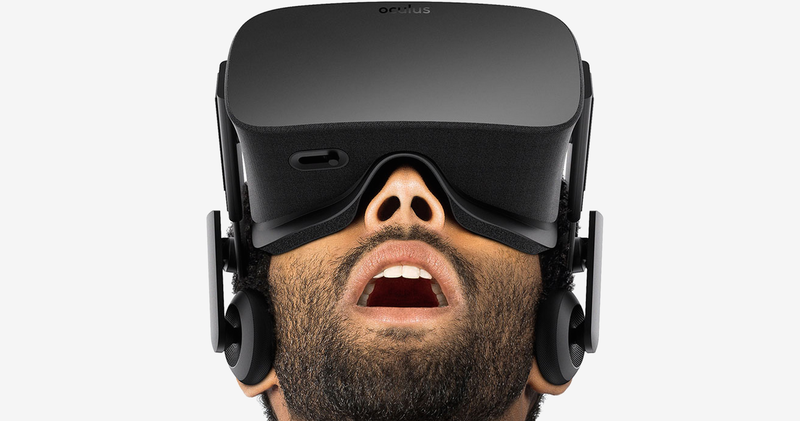 What’s more, Oculus has slashed the cost of an additional Oculus Sensor from $79 down to $59. In the event you recently purchased and activated a Touch controller, check your e-mail as Oculus is crediting accounts that have done so within the last 30 days with $50 to spend on digital content in the Oculus Store. The move will no doubt put pressure on HTC and its Vive which currently retails for $799. At $598, the Rift bundle comes a bit closer to the cost of Sony’s PlayStation VR although the fact that you need a high-end computer versus a PS4 essentially invalidates the cost comparison. In related news, Epic Games announced on Wednesday that the highly anticipated VR shooter Robo Recall is now available for free via the Oculus Store.